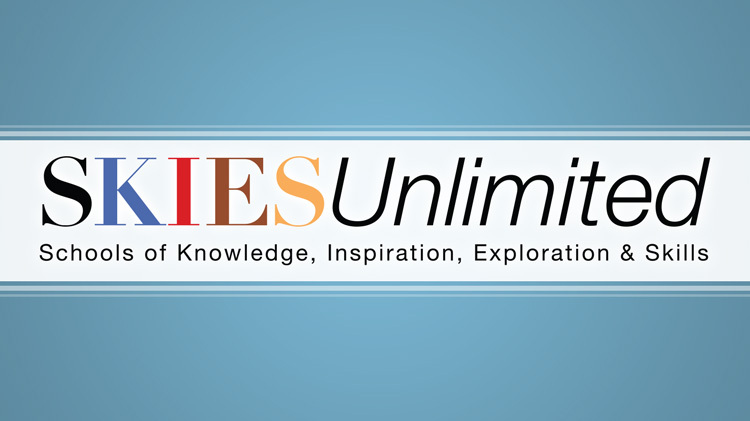 SKIES Unlimited stands for "School of Knowledge, Inspiration, Exploration and Skills" with the word "Unlimited" for the unlimited possibilities that this program provides children and youth. This program encompasses instructional programs for children and youth from infancy to adolescence (i.e., 4 weeks through the end of their senior year in high school). To register, call Parent Outreach Services at +1 (706)791-4722. For more information about classes date and times, please visit WebTrac. Payment is due at the time of registration. AFC benefits can be applied for qualified families (e.g., deployed and WTB).